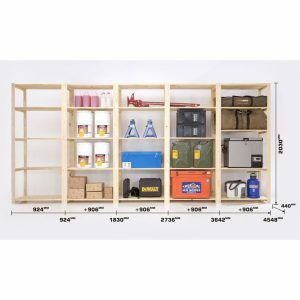 Our standard Shelving units for Garage solutions contains 5 levels. 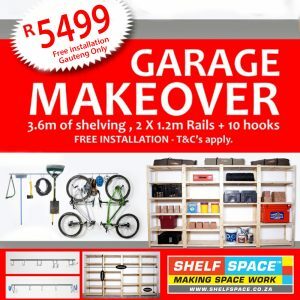 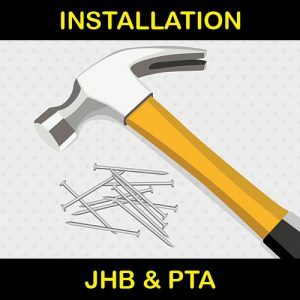 An extra shelf @ R1800 can be added into your garage shelving unit if required. 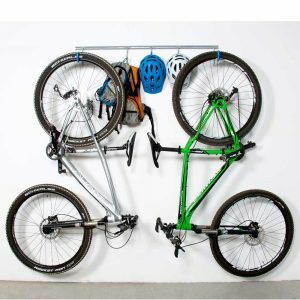 We highly recommend adding a shelf into one or two sections should you be purchasing a 3 section or larger. 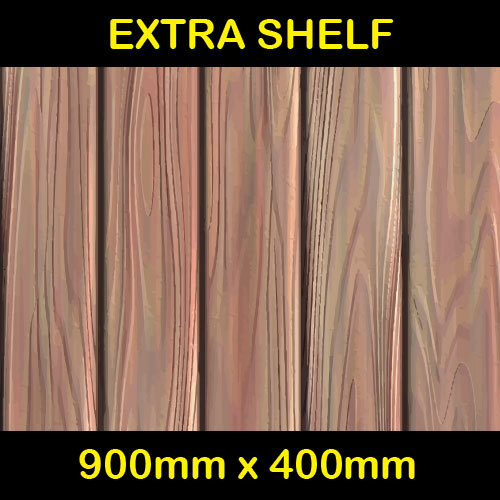 The reasoning is that you will have smaller items and by adding a 6th shelf you create 5 equal spacings of 370mm. 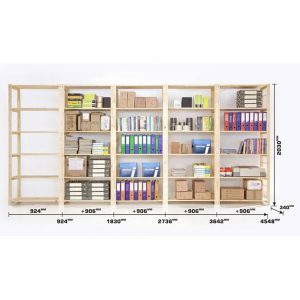 The standard 5 levels will give you 3 spaces of 500mm and one 370mm should you use the spacing in the picture.